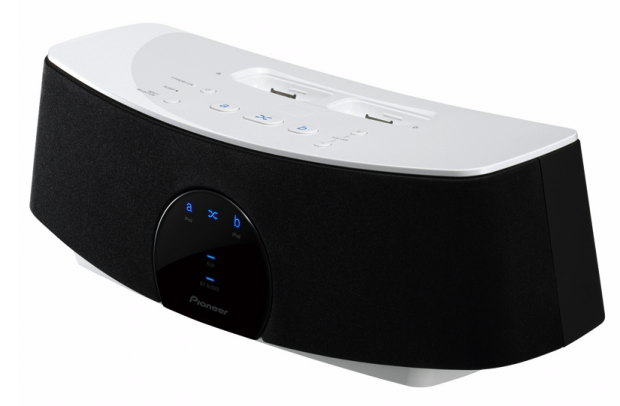 Pioneer is about to release yet another iPhone-compatible speaker system. The company yesterday announced [JP] the XW-NAC1 in Japan, a speaker system that can connect to and alternately play music from two iPods or iPhones. The XW-NAC1 has two iPod/ class="crunchbase-link" href="https://crunchbase.com/product/iphone" target="_blank" data-type="" data-entity="">iPhone docks that charge these devices simultaneously. It’s compatible to the iPhone 3G/3GS, the iPod touch, the iPod nano, and the iPod classic (various generations). Pioneer says that each music player sitting in the docks can be operated by remote control. The 10 W＋10 W (8 Ω) system supports Bluetooth, weighs 2.8kg and is sized at 410mmx135mmx153 mm. 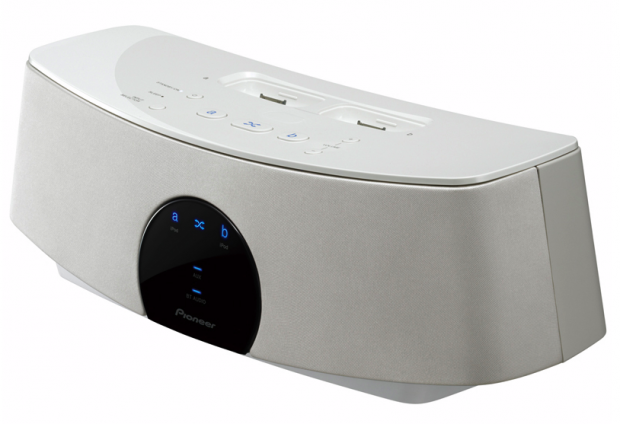 Pioneer will start selling the XW-NAC1 on the Japanese market at the end of this month in black or white (price: $320). The company hasn’t said yet if the system will be distributed internationally as well.